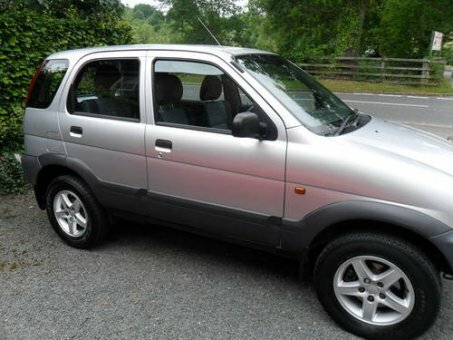 This 2003 Daihatsu Terios is an absolute treat to drive- perfect for nipping around town but also comfortable at speed on motorways. It has excellent fuel efficiency and low insurance/tax rates. It is in fantastic condition, having been treated with love and care!